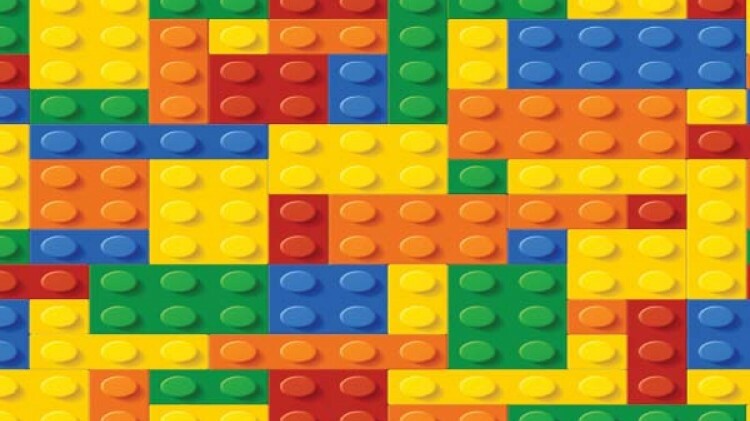 Date: Mar 2 2019, 1 p.m. - 2:30 p.m.
Come join the free LEGO® Builders Club at the Redstone MWR Library! Each month we explore the wonderful world of LEGO® through different themes. All LEGO® bricks are provided by the Library. Builders can come anytime during the program and do not have to stay the entire hour. Due to small objects, this event is designed for children age 5 and up. Parents are welcome to build with their kids! No sign-up necessary.